This entry was posted in Personal Development and tagged body tells, control, control exercise, decouple, dissociation, emotional state, experiment, inner state, lose lucidity, NLP, posture, regain control, stress, tension, unpleasant sensation on June 29, 2014 by leadingpersonality. Emotional detachment is a state characterized by calm, is the ability to not be influenced by the people around you, the events or the avalanche of your own thoughts. 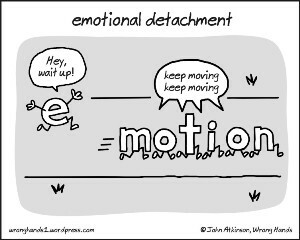 Emotional detachment helps you keep your balance and not take things in a very personal manner. 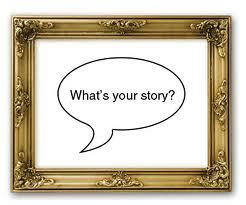 Emotional detachment is not the same as indifference, nor does it mean that interest or emotions are missing. This entry was posted in Personal Development, Welness and tagged balance, change mood, disappointed, emotional detachment, emotionally, emotions, enjoy succes, face situations, feelings, find best solutions, frustrated, grief, inner strength, keep calm, keep your/my balance, learn from failure, meditation, peace, positive negative thoughts, stress, well being on January 8, 2014 by leadingpersonality. Why do people suffer from insomnia? This entry was posted in Psychology Studies, Therapy & Meditation and tagged causes, insomnia, insomnia therapy, nutrition, stress, trouble sleeping on April 29, 2013 by leadingpersonality. Today in our busy lives we might focus on our physical health but totally neglect our brain fitness. Our brain is responsible for not only undertaking our mental tasks but also helps us carry out physical functions and for that a healthy brain is a prerequisite. 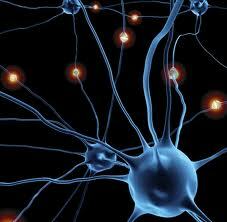 Approximately there are 1.1 trillion cells and 100 billion neurons in an average human brain. The slowest information processing speed of a brain is 260 mph. This entry was posted in Personal Development, Psychology Studies and tagged effective brain, humor, nutrition, smart brain, stress, vibrant brain, wellness on April 27, 2013 by leadingpersonality. This entry was posted in Motivational Stories and tagged burnout, dealing with stress, motivational, motivational story, reduce stress, relaxation, rest, stress on April 20, 2013 by leadingpersonality.